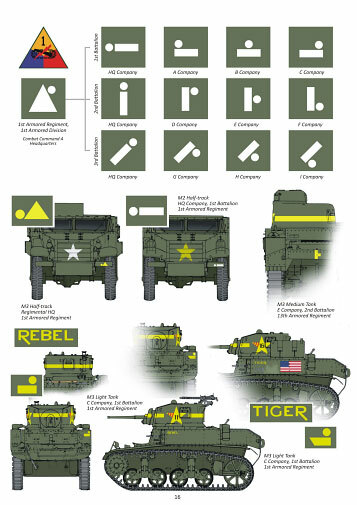 The next publication from Firefly Books - First Blood, The US 1st Armored Division In Tunisia – should be available in mid-October. 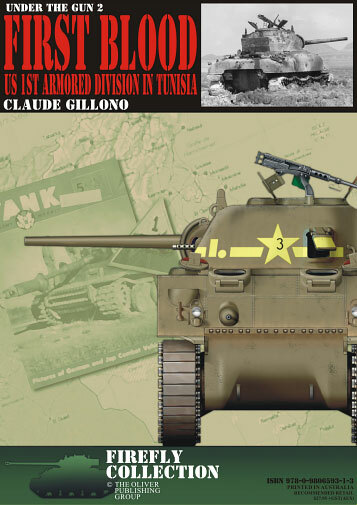 This book sees the return Claude Gillono who was responsible for The Panzers Of Kasserine and The Hermann Goring Division In Sicily. There will be five pages of full colour illustrations and over 50 black and white archive photographs, together with Claude’s text. We will have a full review of this new book in a future Missing-Lynx update.